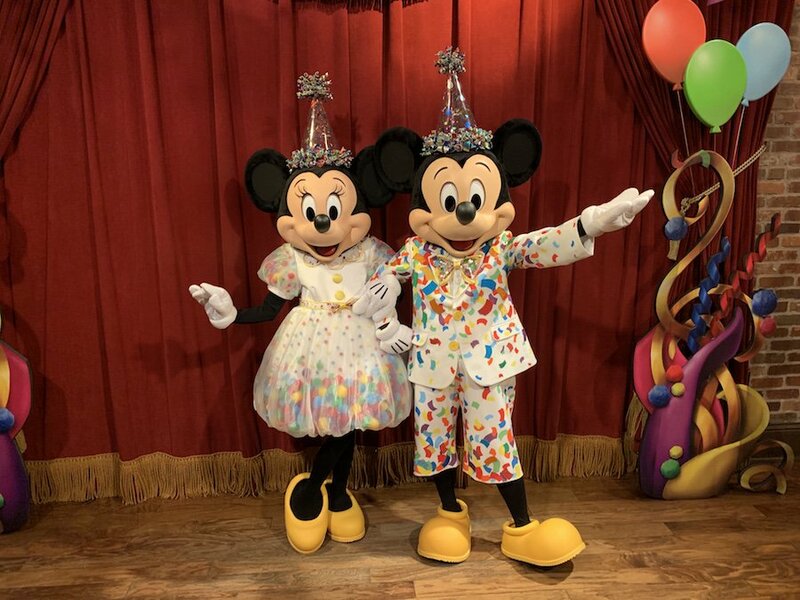 2.-Town Square Theater: We are currently celebrating Mickey and Minnie’s 90th birthday, no real word on if this meet will remain permanently, but for now we get the famous pair in celebration outfits. This meet is very popular so if it’s a priority to you I recommend grabbing a fast pass or waiting until the very end of the night. If you don’t, wait times easily go up to one hour. 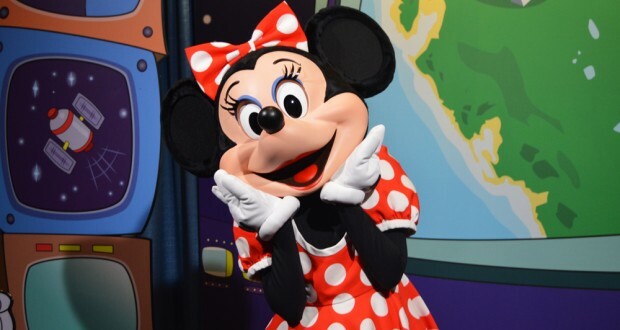 1.-Epcot’s Character Spot: the most bang for your wait time buck. 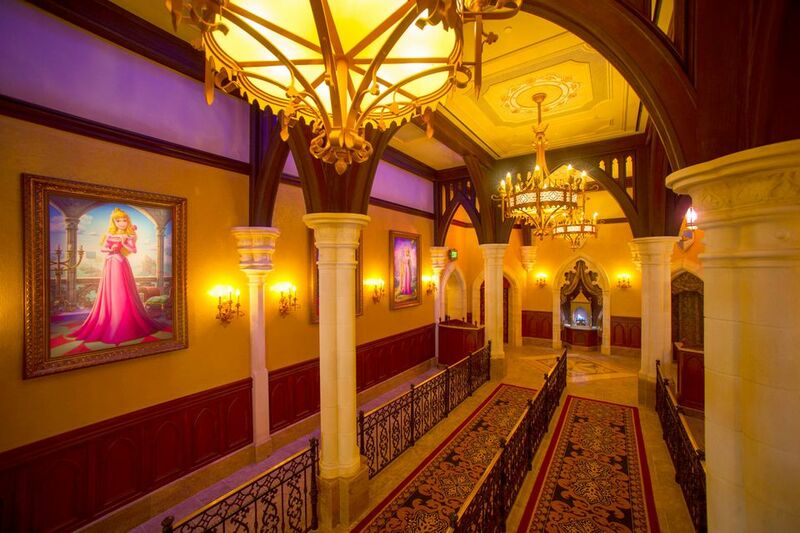 You have the option to fast pass but lines are very manageable through out the day. 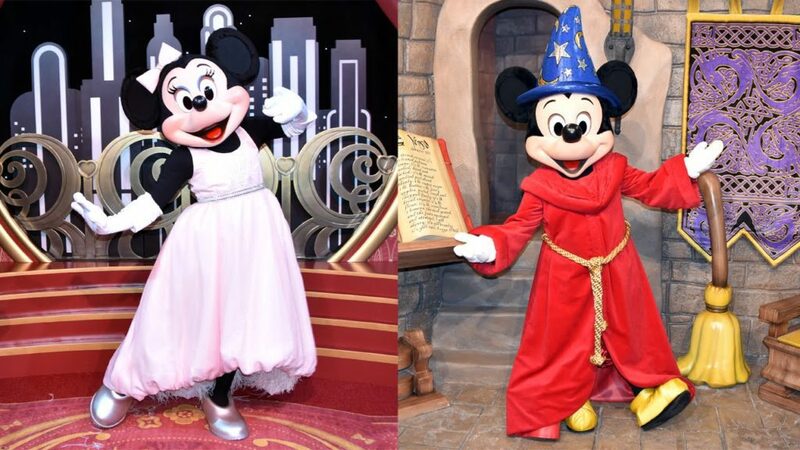 For one wait line you get, Goofy, Minnie and Mickey, all three in their classic costumes. 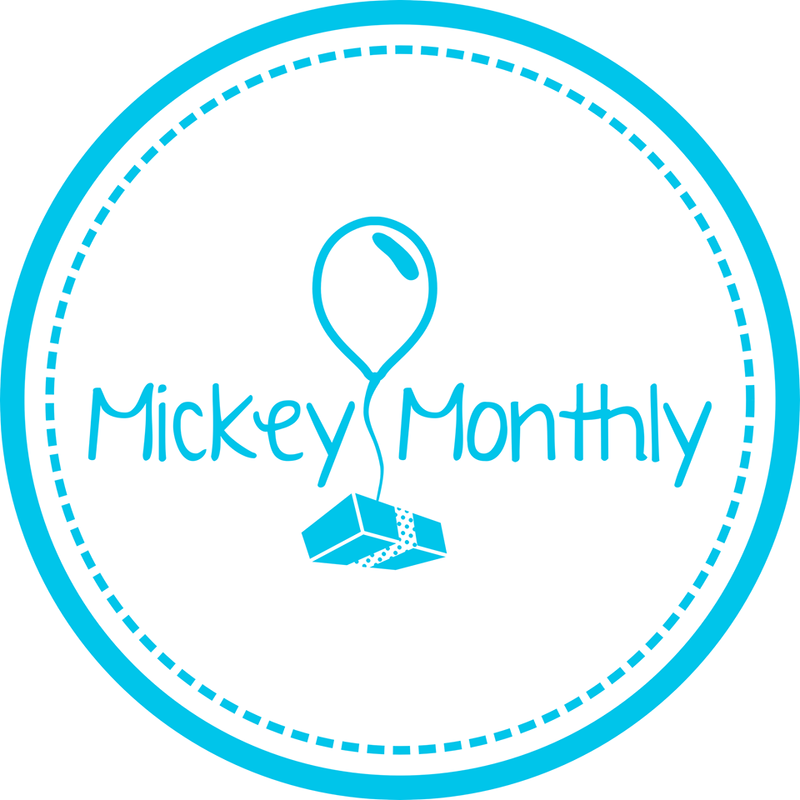 Honorable mention: If you are a Disney Chase card holder you get 2 meet and greet areas. 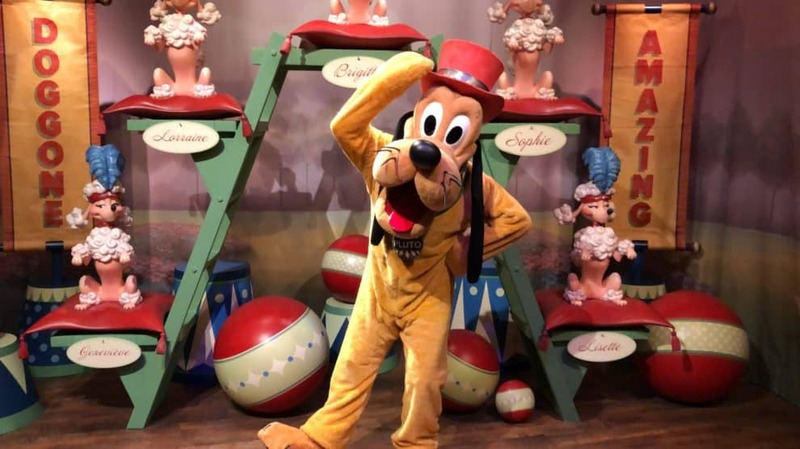 The first is at Epcot, in the back on the Imagination Pavilion card holders can usually meet two or three classic characters, the do not post which character so it;s a complete surprise but I’ve met Mickey with Pluto, Minnie with Goofy, some people have also reported meeting 3 characters. This meet is usually held between 11am-4pm but make sure to check when you are there. There’s minimal wait for this since it is exclusive to card holders.